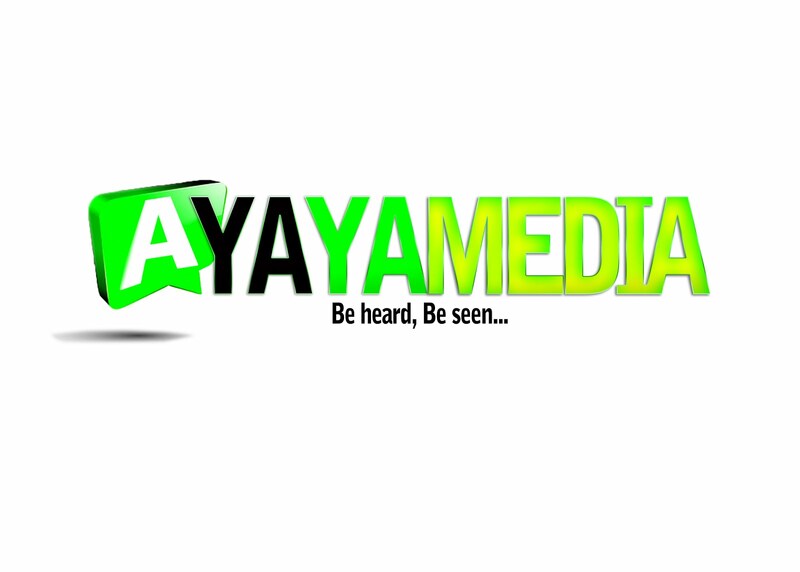 AYAYA VIDEO: Da Fist - Ego Olu #BeHeardBeSeen - AYAYAMEDIA - Be Heard Be Seen ! 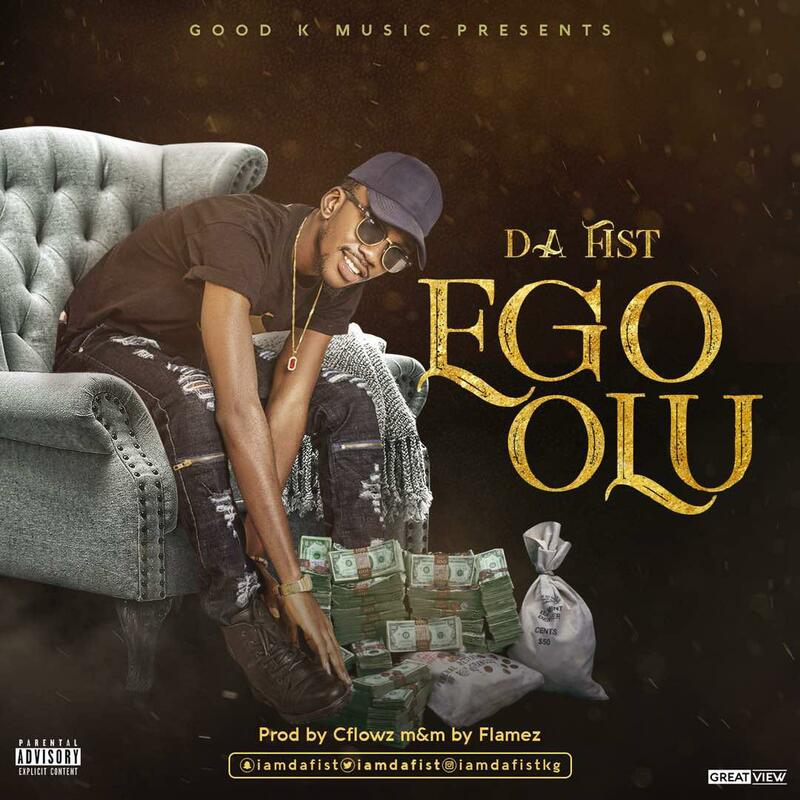 GoodK Music Worldwide presents "Ego Olu" by Da Fist A.K.A Immazi. Months after releasing "AYFM" and "Roll" featuring his label mate, Smallmann Izzy, the Cyprus based Nigerian rapper decided to drop this interesting single to add to his releases.